DID YOU KNOW… that you can read the Bible without wifi or a data connection? No, really. You can use every single part of our app while your phone is on airplane mode. The reason we designed our app to work without wifi or data is so that YOU can study God’s Word anytime, anywhere. We all know what summer is like: long road trips, camping, flying… all without an Internet connection. 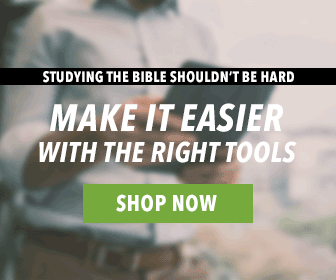 An Internet connection shouldn’t determine how deeply you can study the Bible. So, test it out. Put your device in airplane mode right now and start studying. 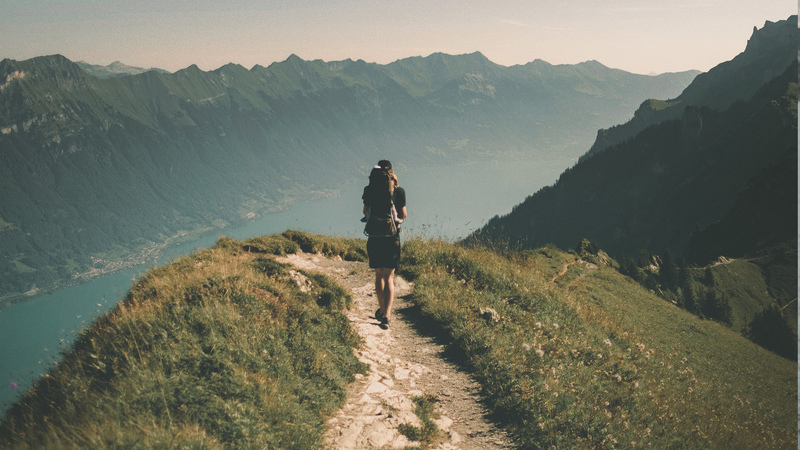 You don’t need to be distracted by texts, phone calls, or the Internet anyway. 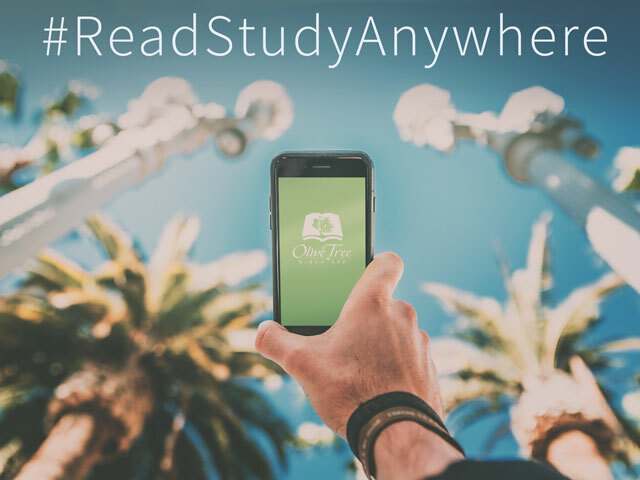 Check out #readstudyanywhere on Twitter and Instagram to see where Olive Tree users are using the app this summer. Then join the conversation yourself! Where you are going to read the Bible without wifi? 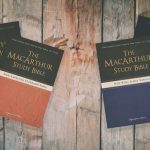 Want to start studying but need something to revamp your quiet time? Remember, if you have any questions about resources or the app, you can always leave a comment! Even though I have traveled with Olive Tree for years … including times of “airplane mode” use …. I never thought of putting it on airplane mode at home to avoid distractions. Great idea and thank you for the tip. I have You Tube on my television. Am I able to study the Bible on You tube? I also have WiFi. My problem is, I am disabled now and I have a problem comprehending what I read. I love the Word of God. I just want to remember what I read. No one has perfect comprehension. God must be allowed to teach us. Sadly age has taken away some of the ability to remember what we once understood so clearly. We have the privilege of learning the marvels of God over again. Knowledge is sweet, but knowing that Jesus loves us is more important. Just keep seeking and you will find all the desires of your heart in Jesus. How about in Uganda on a mission trip. To Yedidya, OliveTree offers some of their books for free: just go to the “store” feature in OliveTree and type the word ‘free’ in the search bar. A series of books will come up for you to choose from. Try it the next time you have Internet. Hope this helps and God bless you! It takes data or Wifi to initially download a resource to the app—but, once it is there, it is good to use whenever, wherever. So, before going on your mission trip, just make sure all you have all the resources you want downloaded! You can even test it by putting your device in airplane mode first. Haha, unfortunately, we didn’t have enough interest in it for the amount of upkeep it takes. We’ve decided to focus our efforts on iOS, Android, Mac, and PC. Sorry, Graham! That is the main reason I use Olive Tree. I can go anywhere including the pulpit using my laptop and never be concerned about a WiFi connection. I’m still amazed so many translations and even commentaries are at my fingertips. Thanks for sharing, Tom. 🙂 We appreciate your enthusiasm about the app!! Thanks to Olive Tree for making it so. There are just so many Apps out there (from music, video, to Navigation etc) that assume we all have unlimited data plans, and/or inexpensive Cell Data. I live in the Caribbean, on the island of Trinidad and have been using this app for some years now. I was hesitant about purchasing an iPad to use in ministry until I learned about olive tree Bible app. Being a bi-vocational pastor, this app on my iPad made studying on the go a great blessing. Thanks olive tree. Wow, this is great. Thanks for sharing. We are so glad that we can encourage and equip others to teach the Bible. May God bless your ministry! Olive Tree is right! And this is one of the many great features of Olive Tree. I have some other Bible software, but only Olive Tree can be used without WiFi.